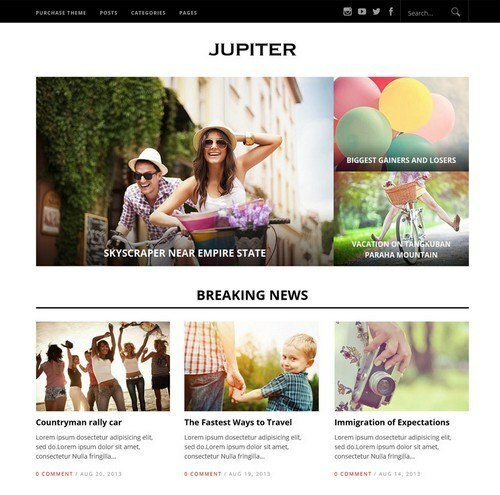 LightSource is a personal blogging WordPress theme. This theme is bundled with so many theme options that allows you to customize the site as per your requirements. It is available in 3 different color schemes. 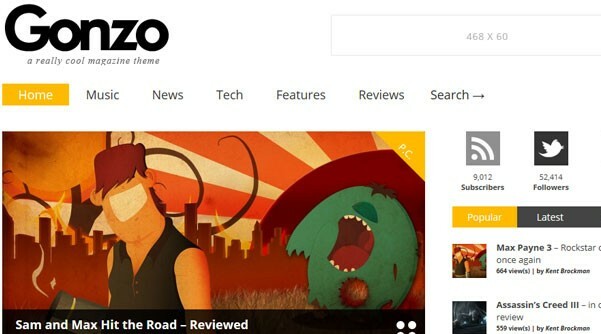 With stunning typography and bold look, it reflects confidence in the blogger using this theme. 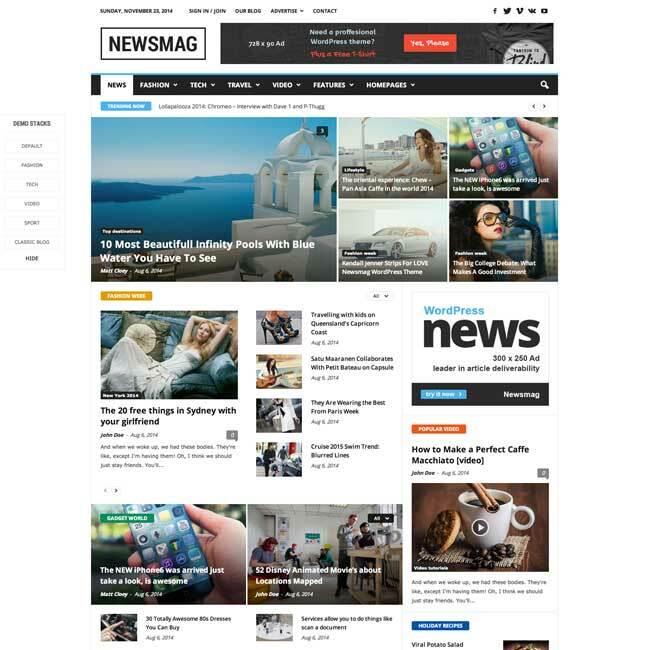 It offers you with dedicated theme options and pre-designed theme templates, the well designed layout for articles with featured image makes LightSource blogger friendly. It also provides you with 3 different advertisement areas which will help you with expanding you any type of business. You can also use this feature for your showcasing your skills of writing to public through advertisements. It also comes with shortcodes which will greatly improve the functionality and variety of your content for different elements such as pricing table, accordion tabs, slider, buttons etc. 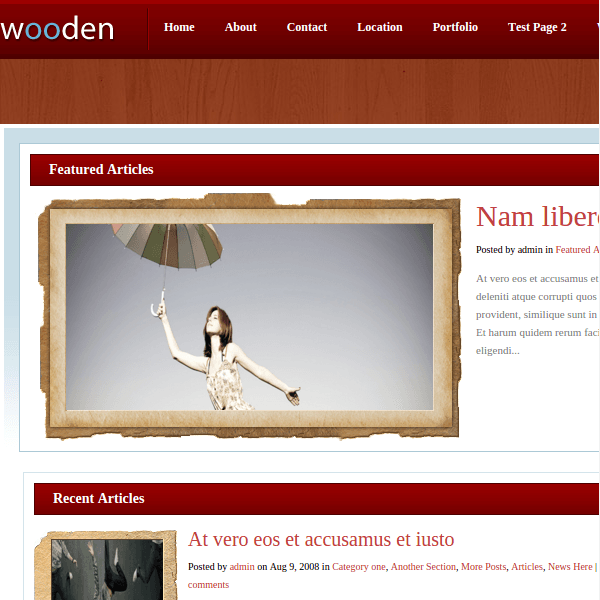 This theme is bundled with many unique features and also helps the user to keep a control on the theme options from the WordPress dashboard. This theme is also compatible with most of the browsers and it is well tested for them. Also this theme provides with .mo and .po files and it is translation ready. This theme also provides with some pre built page templates such as contact pages and blog feeds that will indeed ease the task. It uses secure and valid code to give the users the best output. As per Developer viewed this theme is perfect for personal blogs which fully integrates Lifestream plugin for easy social media sharing . It was coded to display beautifully and run smoothly in any browser. This theme I recommends to blogger who have a sense of art and aesthetics. This is the best theme for bloggers. I love the slider this theme provides that looks very attractive, I really appreciate theme developers for it. That is, I can say it fulfilled my all the requirements. Also the advance typography for better readability that impressed me. A Very Flexible Multipurpose theme. A down-to-earth design perfect for bloggers.